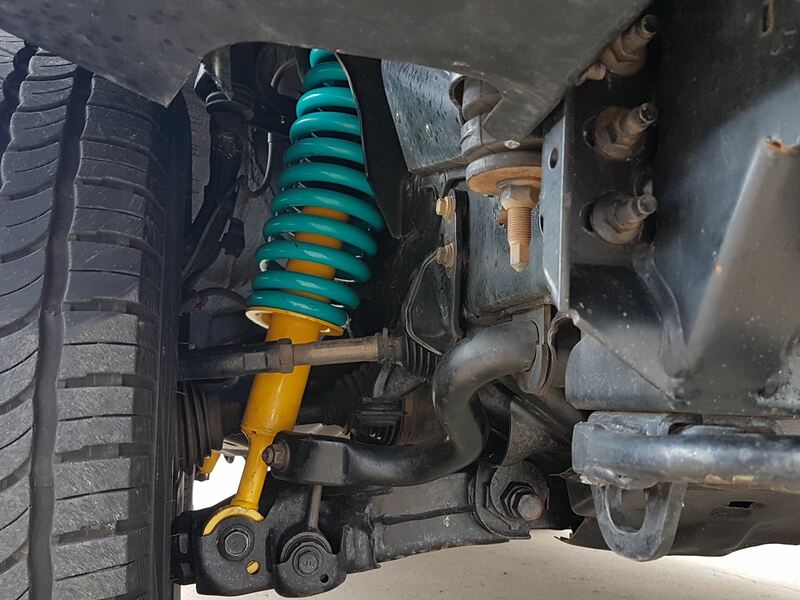 The Dobinsons 2 inch suspension kit to suit the 200 Series Cruiser gives the vehicle a good lift. Dobinsons 4x4 is known for being great value for money. For more information and pricing, please contact us!